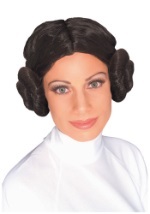 Add a glamorous touch to your Star Wars costume with these Padme gloves. 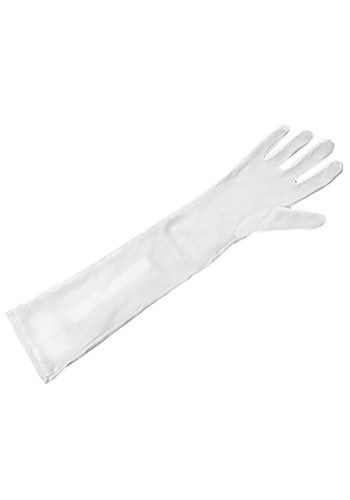 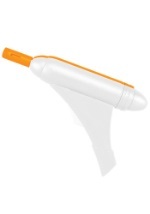 The elbow length white gloves are 18" long and stretch 8" - 11 1/2" at the opening. 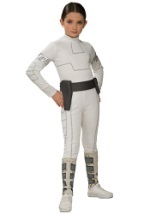 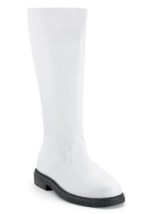 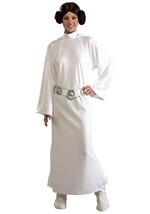 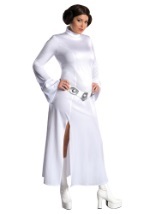 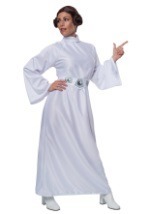 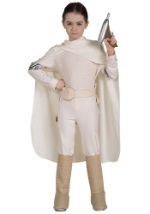 Check out our womens Padme costumes for a complete look.